This dissertation is a study of the biographical writings of the Tibetan Buddhist Treasure revealer Sera Khandro (1892-1940), who was one of only a handful of pre-1959 Tibetan women to write her own autobiography. She was one of the few women to become renowned as a Treasure revealer (gter ston), or one who discovers scriptural and material Tibetan Buddhist revelations. Her biographical writings include an extremely rare and unpublished 407 Tibetan folio-page autobiography and a 248 folio-page biography of her main spiritual consort Drime Ozer (1881-1924). These writings offer a previously unavailable vantage point from which to examine 1) the process of Treasure revelation and its role in Sera Khandro's early twentieth-century religious communities (chos sgar, gter sgar), 2) the purposes and social dynamics of consort practices from the emic perspective of a woman who participated in them, and 3) the ways in which one Tibetan woman represented her self and her gender through the literary genre of Tibetan autobiography. The focus of this study is twofold: 1) to read Sera Khandro's auto/biographical writings as literature, analyzing the ways she crafted her self-narrative, and 2) to read her writings as a resource for understanding more about the community contexts of Treasure revelation and its associated consort practices. Chapter One narrates the dramatic plot of Sera Khandro's Autobiography, emphasizing her tension-filled descriptions of community life in Lhasa and Golok. Chapter Two explores Sera Khandro's relationship to the mythological history of the Treasure tradition and analyzes the connections she makes between Treasure revelation and social and environmental well-being. Chapter Three focuses on literary analysis, exploring the ways in which Sera Khandro articulates her autobiographical self. Note: Abstract extracted from PDF file via OCR. Digitization of this thesis was made possible by a generous grant from the Jefferson Trust, 2015. 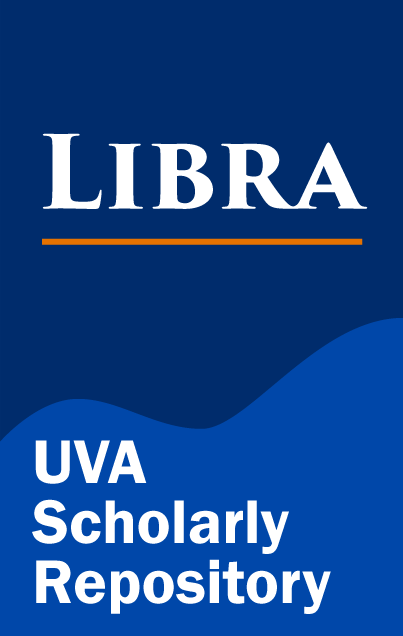 Thesis originally deposited on 2015-10-01 in version 1.28 of Libra. This thesis was migrated to Libra2 on 2017-03-23 16:32:56.